← "Does Father Still Beat You?" Tomorrow is Christmas and hundreds of people everywhere will receive their new Kindles from Amazon. Then what? What books do they download? 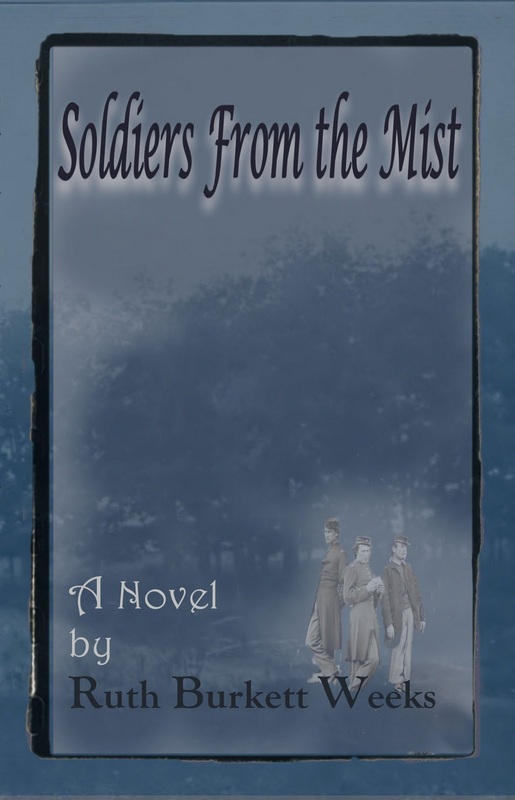 For the historical fiction/Civil War buffs, and paranormal fans: Soldiers From the Mist by me, Ruth Burkett Weeks is a must read. 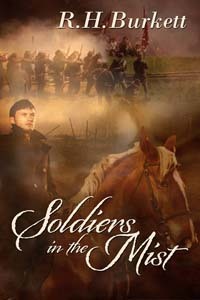 The Civil War is the backdrop for the story of three men and three promises—two were broken, one should’ve been. Trapped for eternity because of these promises, the ghost of Charles Ely haunts the Ozark Hills in search of the fourth promise that will set them free. Soldiers is two stories in one. It is the real life story about how the author communicated and worked with the ghost of Charles Ely in the telling of his story. 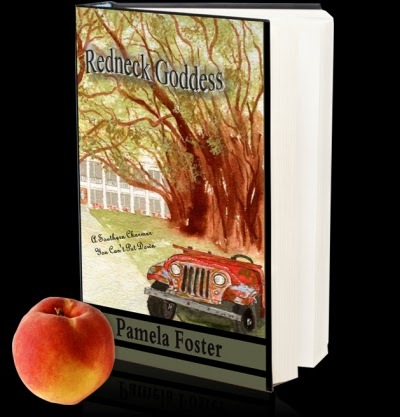 For all the women fiction lovers out there: Redneck Goddess by Pam Foster will leave you laughing all the way to New Year’s and beyond. Goddess is the story of a backwoods country girl (named after a candy bar) from Noisy Creek, Georgia and her hot Latino lover, Julio. 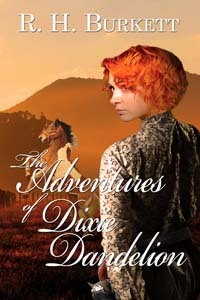 Read about Goo-Goo’s struggle with her redneck family to accept her golden-skinned boyfriend while trying to win the Redneck Goddess Beauty Pageant. Bayou Jesus by M.G. Miller is Southern Gothic at its best. Bayou Jesus dares to ask the question, “If Jesus returned as a black man in the Deep South during the Depression would mankind accept him for the King of Kings?” Dark and thought provoking, Bayou Jesus will haunt you long after the last page is turned. 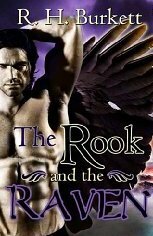 This entry was posted in Kindle, M.G.Miller, Pam Foster, R.H.Burkett, Redneck Goddess, Ruth Burkett Weeks, Soldiers from the Mist. Bookmark the permalink.